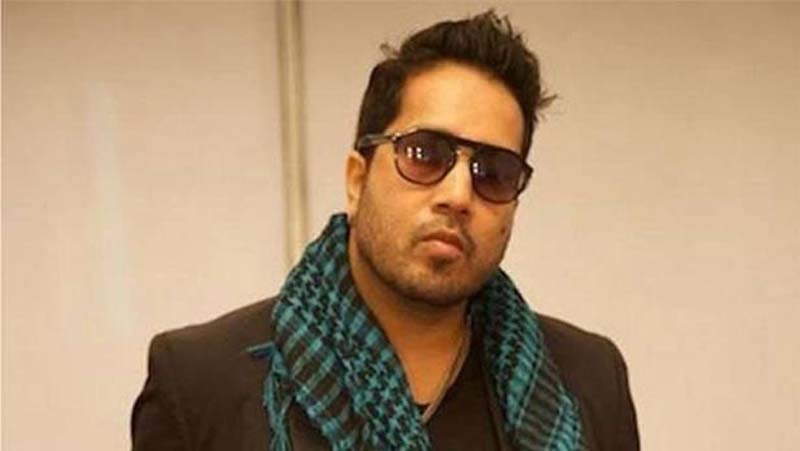 Singer Mika Singh, who was arrested on Thursday for sexual harassment in UAE and was later released on the same night, has once again landed in Abu Dhabi jail. "He was produced in the court Friday evening. And he has been sent back to police custody," a source close to the case told Khaleej Times. However, there's no clarity for how many days Mika will remain in jail. Currently, the singer is being questioned by the authorities. Mika was in Dubai to attend Bollywood award show called Masala Awards and was also seen performing with Hollywood pop singer Akon on stage. The Dubai police had detained the singer at around 3 am from Bur Dubai Thursday night after a 17-year-old Brazilian model complained against him for sending her lewd pictures online. According to reports, Mika had promised the teenage Brazilian model a job in Bollywood. He was lodged at the Muraqqabat police station. "Our team is at the police station. We are working on it," Navdeep Singh Suri, Indian Ambassador to UAE had earlier informed ANI.